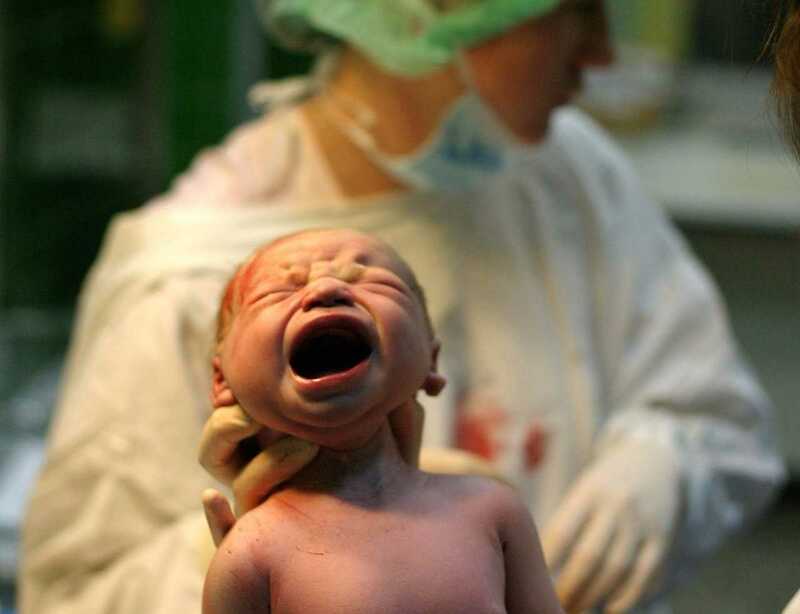 CHARLESTON, W. Va. — Lawmakers in West Virginia have passed a bill that makes it illegal for abortionists to perform dilation and evacuation abortions (D&E) in the state, also known as dismemberment abortions. The bill passed the House on Monday 86-13 while S.B. 10 passed the Senate 24-9 on Feb. 17. While outlawing dismemberment abortions with the exception of the mother’s health, the legislation notes that it does not apply to suction aspiration abortions, which are commonly performed in the first trimester to rip the child from the womb using a vaccuum-like device. “The term ‘dismemberment abortion’ does not include an abortion which uses suction to dismember the body of the unborn child by sucking fetal parts into a collection container, although it does include an abortion in which a dismemberment abortion is used to cause the death of an unborn child, but suction is subsequently used to extract fetal parts after the death of the unborn child,” it reads. The bill was debated for less than an hour before coming up for a vote, with some opposing the legislation in stating that it interferes with the patient-doctor relationship. “It’s not any of your business, and yet, you’re making it your business,” Del. Nancy Guthrie, D-Kanawha, asserted. Del. Kayla Kessinger, R-Fayette, said that protecting those destined for death should be indeed be the business of the state. “We are not just talking about another limb on our body. We’re talking about a completely separate individual that has a right to life and that’s why it’s our business,” she argued. “We cannot just turn out back on those persons and say that they can legally, without repercussions, legally and physically be torn apart,” Del. Tom Fast, R-Fayette, likewise declared. The bill now heads to the desk of Democratic Gov. Earl Ray Tomblin, who identifies as pro-life, but has not indicated whether he will sign or veto the legislation. Last year, Tomblin vetoed a bill banning abortions past 20 weeks gestation over concerns that it would be ruled unconstitutional. His veto was overruled by a majority vote. Nearly 60 million babies have been murdered in the womb since abortion was “legalized” in 1973 via the U.S. Supreme Court ruling in Roe v. Wade.